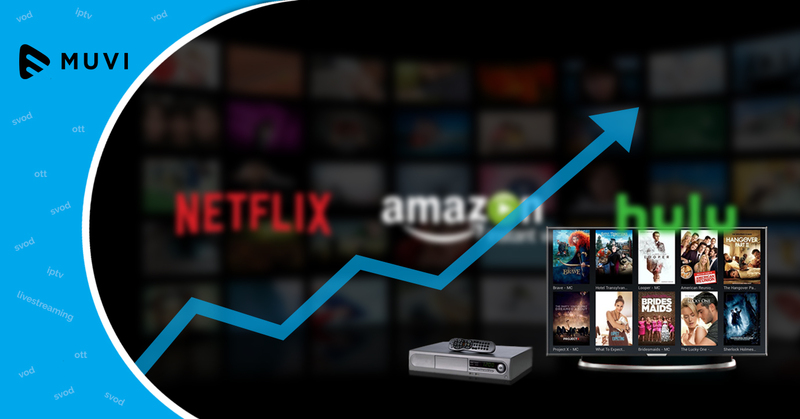 The ability of accessing OTT content anywhere anytime accounts for major growth in the video streaming industry. 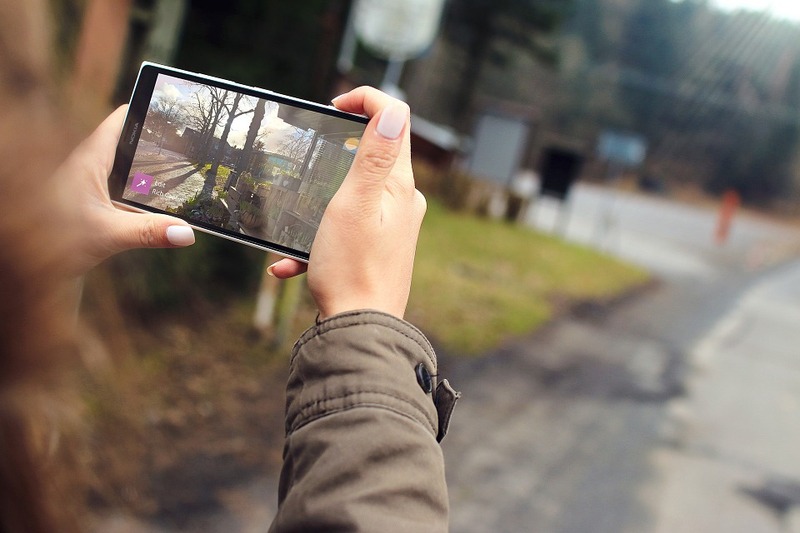 Researches stated that mobile video traffic account to half of total in 2015 and will reach 75% by 2020. 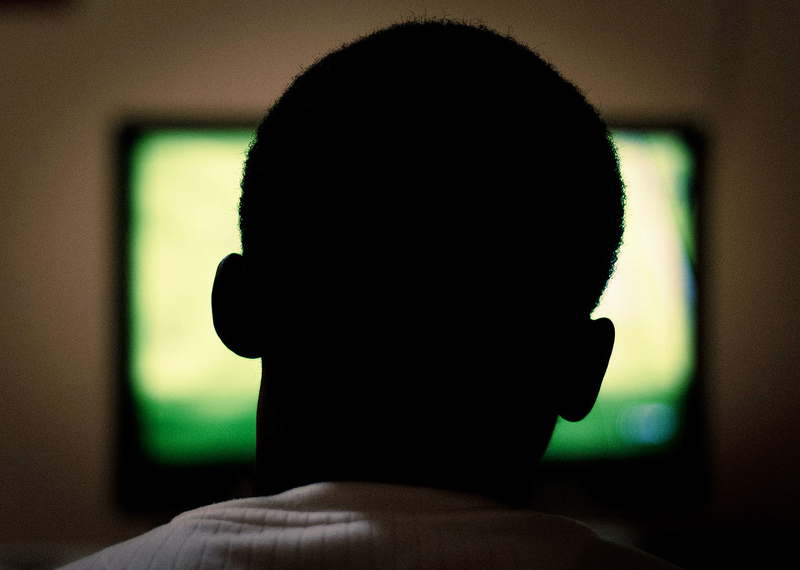 The mobile consumption of video streaming services is expected to grow at the rate of 7% annually. However, mobile operators are struggling to provide adequate network capacities to meet the demands of video consumption and often experience network congestion, which ultimately diminishes user experience. And with the growing space it is essential for mobile network operators to impose solutions that handle their traffic rightly.